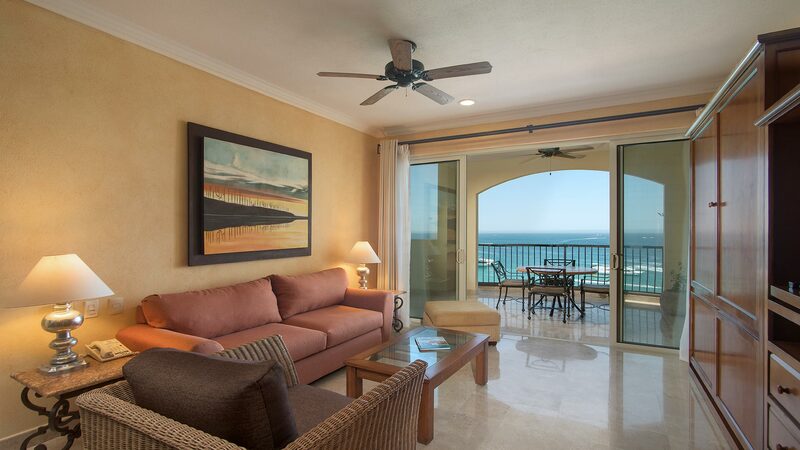 The luxury hotel suites available at Villa del Arco Cabo San Lucas will evoke a sense of calm and serenity that will set the tone for an incredible vacation. 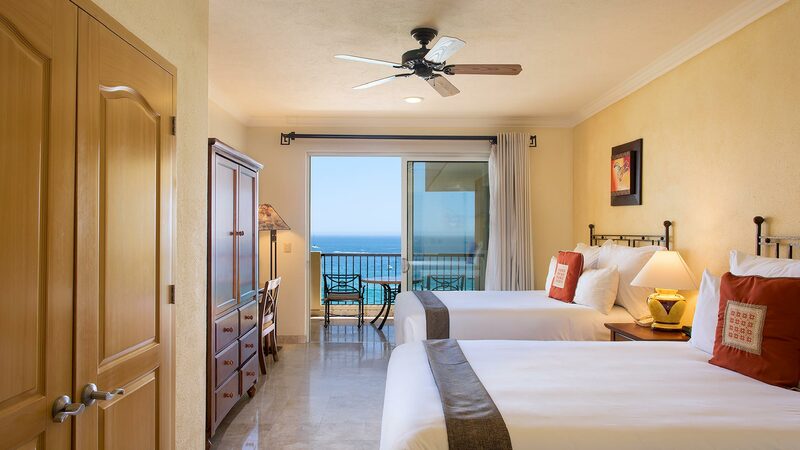 Each spacious suite at this Cabo San Lucas all inclusive resort was carefully designed to brings guests the ultimate in comfort and sophistication. Inviting rooms, marble floors, spa-inspired bathrooms, fully-equipped kitchens, private balconies and terraces, and other top-notch amenities will make you wish you never had to leave Villa del Arco, one of the best places to stay in Cabo San Lucas.